Walk! 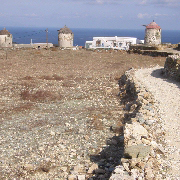 One feature of Folegandros island is the pleasant atmosphere that invites you to walk. 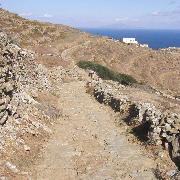 The footpaths available for hiking or trekking, well traced, the up and downhills seem not to scare anybody. 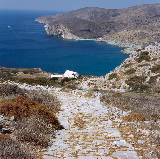 Folegandros naturally attracts this way to explore the island. Everybody walks and hikes even along the paved roads, a much-preferred way to move by cars, scooters or buses. 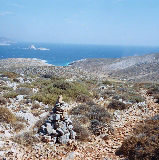 The constant of all footpaths is the crossing of the untouched countryside, the scent of its flora and the spectacular view of the sea. You may trek for 15 min. as for 4 hours. You may stop, bathe, and choose to return via a different route. All routes are self-guided. Walking Time : About 6 to 7 hours. 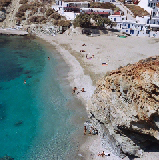 Are you planning a trip to Folegandros Island?